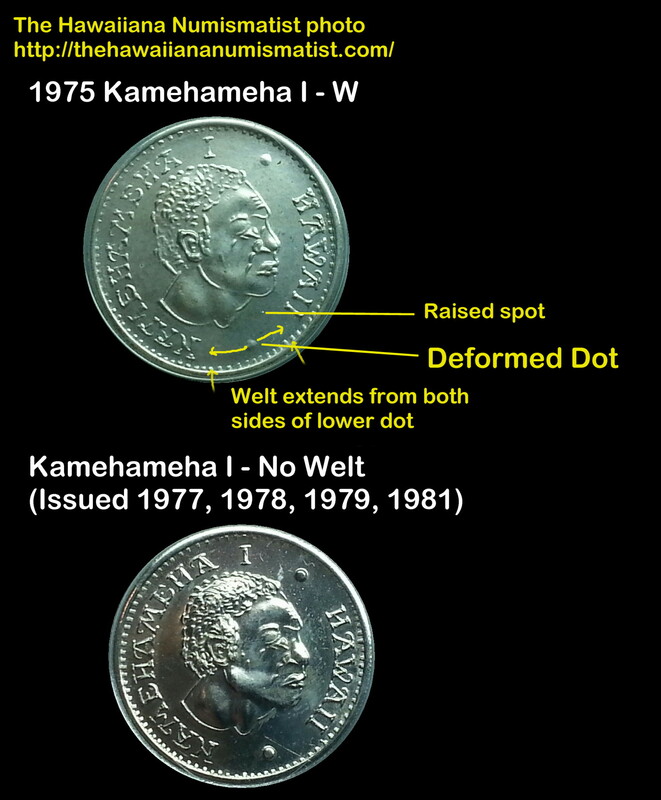 The top coin below shows you how to locate the Kamehameha I “with Welt” variety from The Hawaiian Mint. The photo is the obverse from a 1975 Kamehameha I with AG hand stamped on reverse. The welt is curved raised bump that runs from both sides of the lower dot. 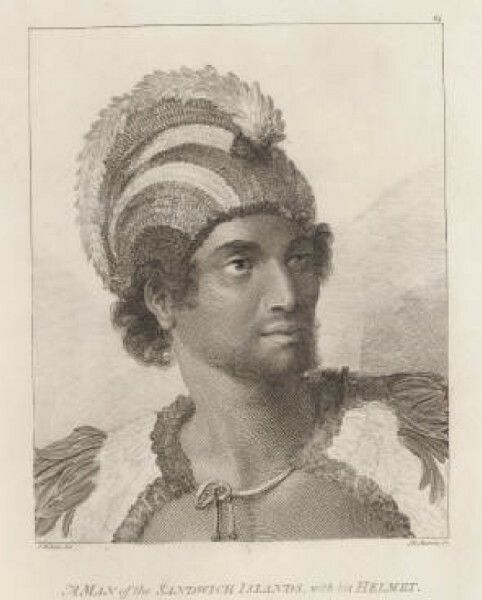 Previously unreported anomalies are the deformed lower dot and a raised spot that intersects the area below the King’s chin and the center of the letter “I” in the word HAWAII. The lower coin is without the welt. Click to super enlarge this image. Below is an image without my yellow markings and shows the welt. 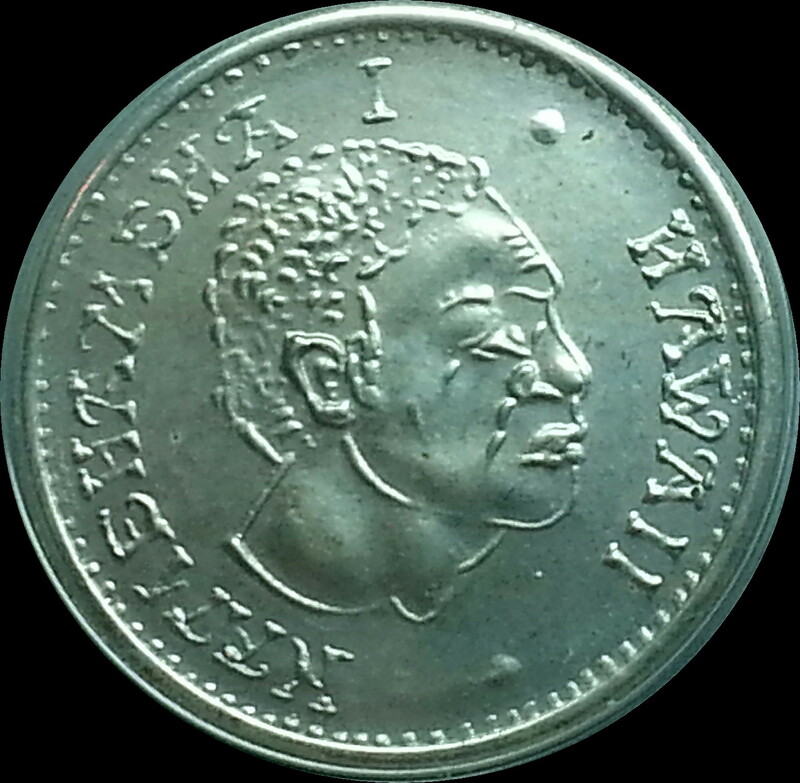 The 1975 struck sterling silver Kamehameha I – Welt with “AG hand stamped” and no “sterling hand stamp” has a mintage of 6 (note: year on the coin is 1976). 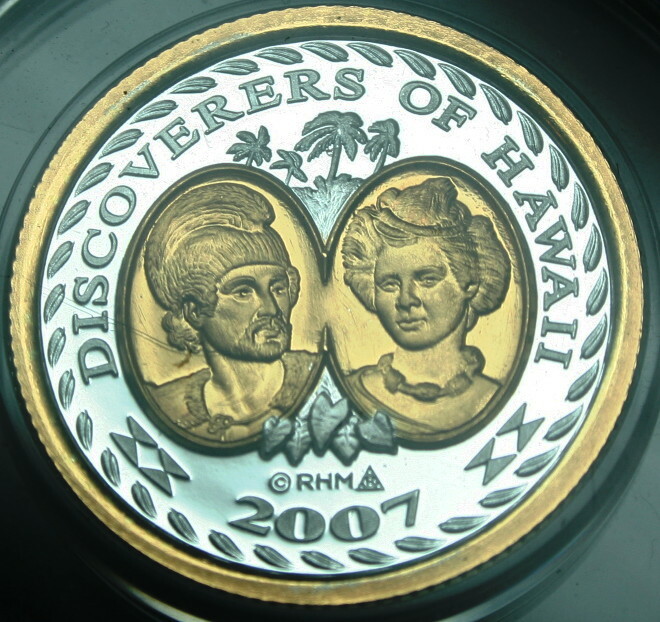 This coin type is the 5th listed to be ever struck by The Hawaiian Mint (according to the RHM database). As a side note, there is another AG version with a second hand stamp of “STERLING” next to the “AG” that was struck in 1976 (it has a mintage of 350). 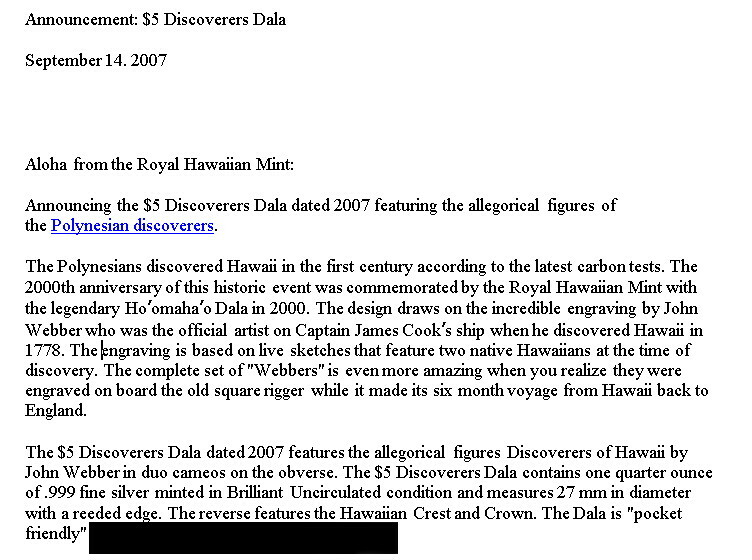 I’ve been researching the NORFED and Royal Hawaiian Mint connection once again. 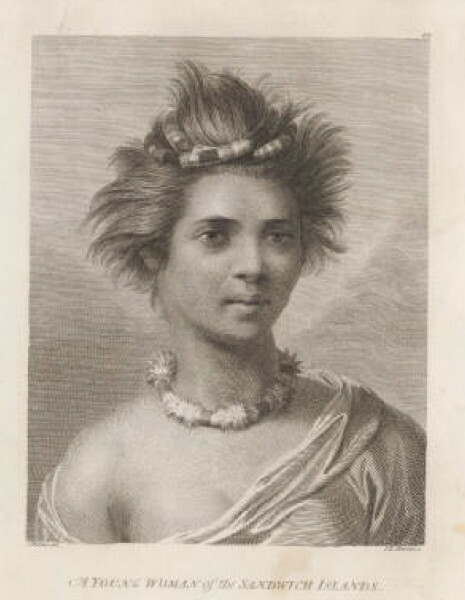 I made my first discovery of the connection with Ms. Liberty on the NORFED issues and the 1992 Gold Salute issues by the Royal Hawaiian Mint. The first NORFED issue has another tie in with a pre-1992 issue and is the earliest known design tie in with the Liberty Dollars. Here is a refresher for those not familiar with the 1998 Liberty Dollar with the Shelter System Reverse. Below is the new find. 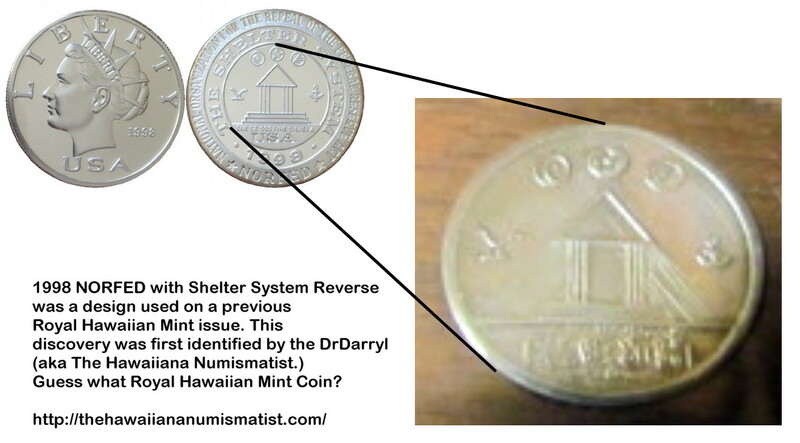 The shelter system reverse was used on a pre-1992 Royal Hawaiian Mint issue. I’m in the process of locating a specimen for my research. 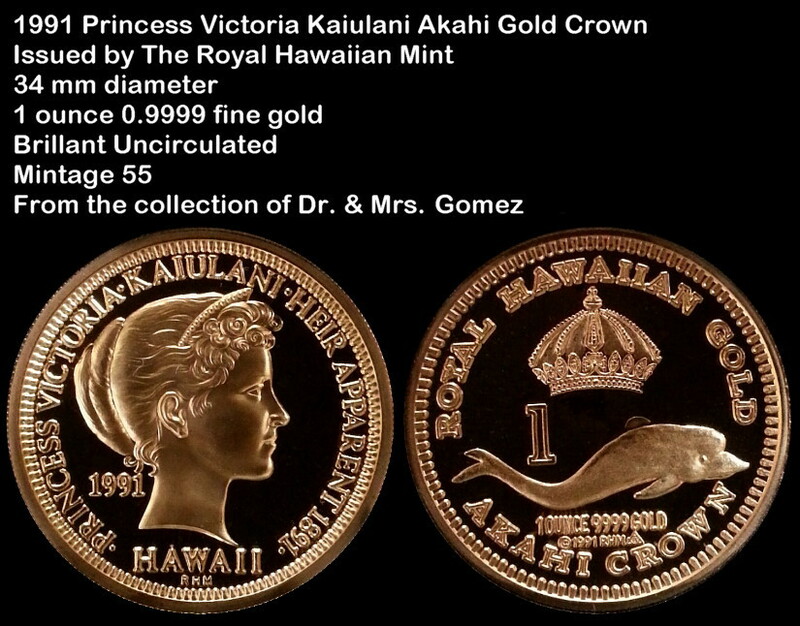 I know the Royal Hawaiian Mint coin and the hunt is on! One aspect of coin collecting that I really enjoy is understanding the motivation for creating the coin’s design. The use of the John Webber portraits is based on the official RHM announcement on September 14, 2007 . 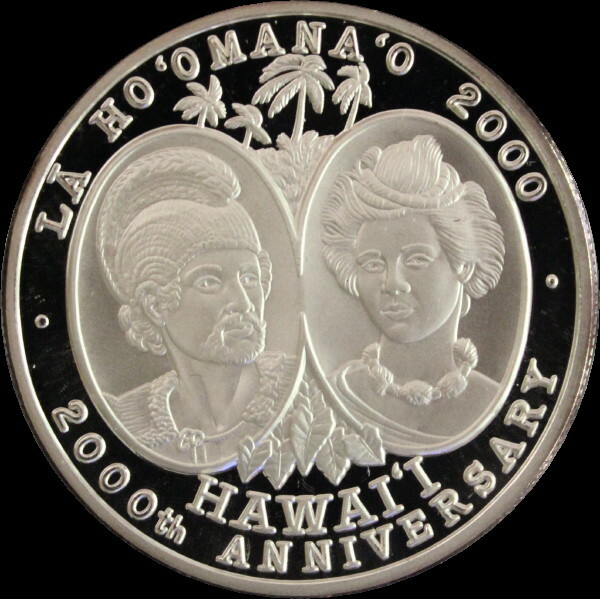 Below is the image of the 2000 Ho’omaha’o Dala design.